Spokane Riverkeeper Bart Mihailovich in 2011, when he was awarded the Inlander's Peirone Prize. Bart Mihailovich, who’s become synonymous with his position as Spokane Riverkeeper since he took over in 2010, announced today that he is taking a new position with Waterkeeper Alliance, the larger organization that supports waterway advocacy worldwide. “… I can say without doubt that because of the great work of the Center [for Justice] and Spokane Riverkeeper and so many of our great partners and allies and all of you supporters, that the Spokane River is cleaner now than it was five years ago,” Mihailovich says in the announcement. The Spokane Riverkeeper position is a part of Spokane’s Center for Justice, focused on advocating for the Spokane River and other water systems in the region. We spoke to Mihailovich last year about the effect of coal trains on waterways, and have also reported on various lawsuits filed against rail companies and local communities. In 2011, he was awarded an Inlander Peirone Prize for local young people making a difference, and was recently awarded the 2014 Inspirational Young Alumnus Award from Eastern Washington University. Mihailovich, who grew up in Montana, says he plans to stay in Spokane and will remain an outspoken advocate for our river after officially ending his role as Spokane Riverkeeper on July 2. 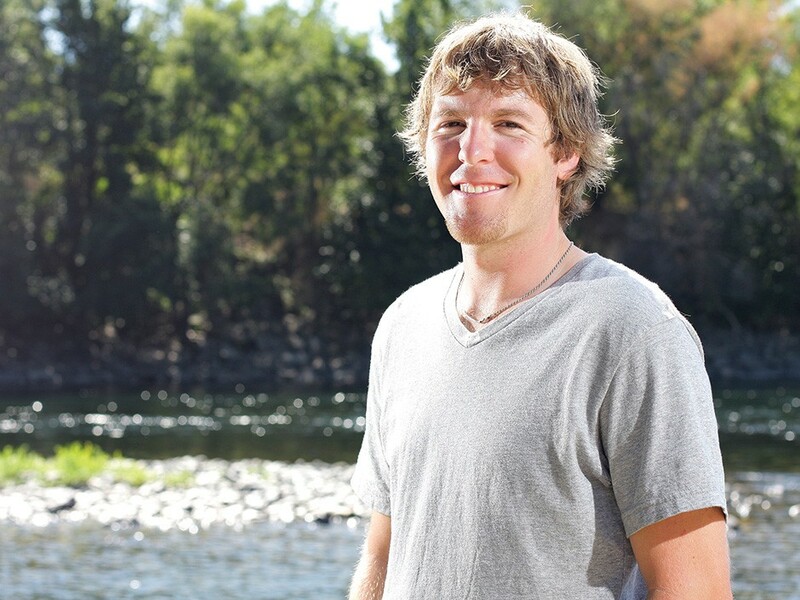 His new position as Affiliate Coordinator for the Waterkeeper Alliance will involve a new initiative to increase the number of communities that have a waterkeeper, particularly in areas where clean water needs an advocate against other interests. The Center for Justice is seeking a new riverkeeper, and applications are now available.